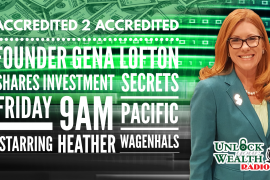 Author of “The Devil Inside The Beltway” and CEO of LabMD, Michael J. Daugherty exposes the U.S. Government with Heather Wagenhals on the Unlock Your Wealth Radio Show this Friday morning at 9:00am (PST). 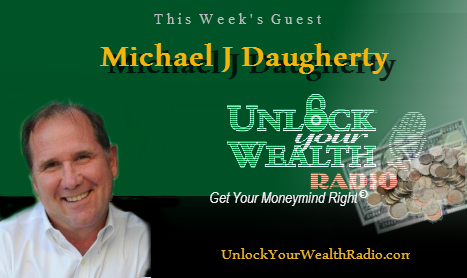 Listen to Daugherty talk about his book, The Devil Inside The Beltway, which reveals detailed information about the U.S. Government, exposing their surveillance program that lead to the invasion of privacy on millions of online users. 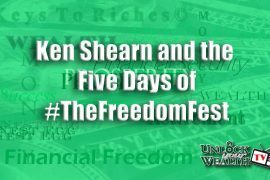 This week’s trivia is based on last week’s Key, Acceptance and Affirmation plus Minutes on your Money and more during Declare Your Financial Independence 2013.